With everyone looking for a missing Hilary (Mishael Morgan), how long can Neil (Kristoff St. John) keep her whereabouts a secret? This week on The Young and the Restless, the walls close in on the Winters patriarch. 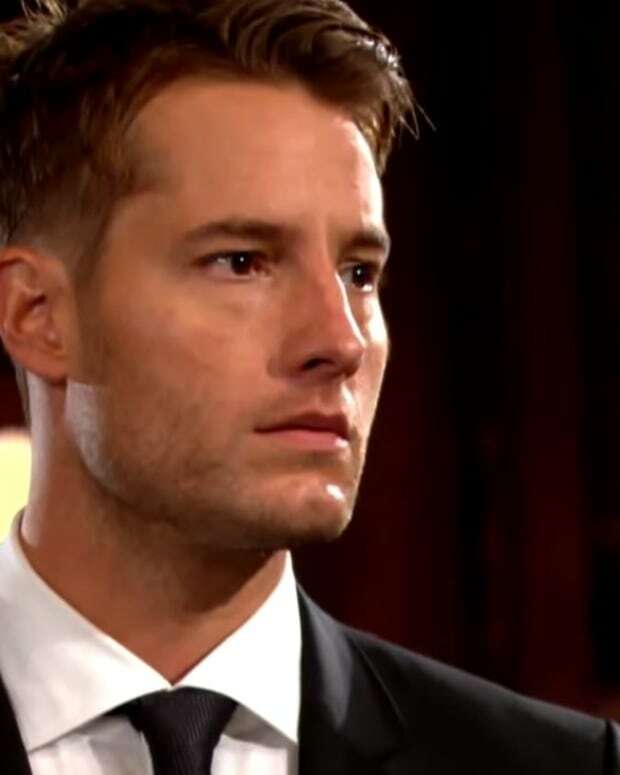 Meanwhile, Adam&apos;s (Justin Hartley) unholy alliance sets up an epic battle. Watch this week&apos;s The Young and the Restless promo below! The Young and the Restless Promo: Will Devon and Hilary Tell Neil the Truth?